The fashion industry let out a collective squeal when Beyoncé launched her much-anticipated activewear line, Ivy Park, back in April. If you've been wearing the collection to pieces since then, we have some amazing news: The brand just released its latest wares. From a cool color-block sweatshirt to the perfect racerback bra, these new items are sure to become instant favorites. 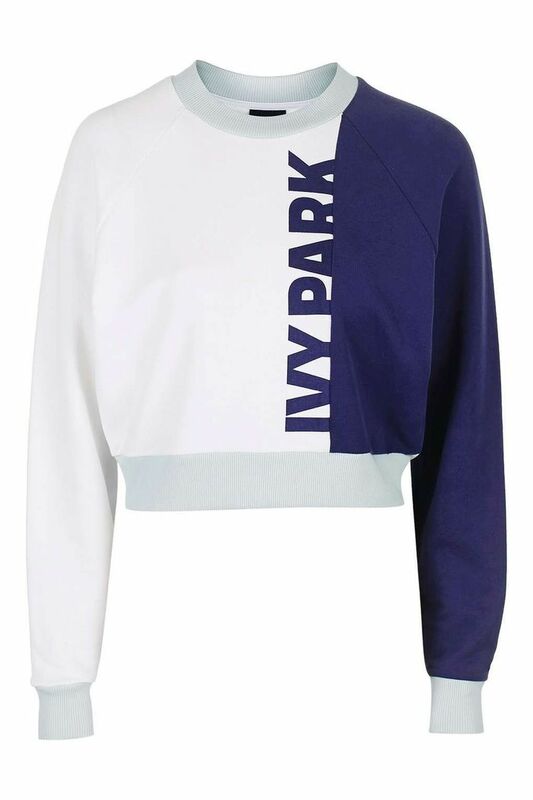 Scroll down to shop brand-new pieces from Beyoncé's activewear line, Ivy Park! Which pieces are your favorites? Tell us in the comments below, and then shop the full Ivy Park collection at Topshop!